The Port of Halifax continues to bet on an expanded Halterm container terminal in the city's south end to stay competitive in the world shipping industry. On Thursday, port managers released the results of studies that back up the long-held position. The port says it needs a berth capable of simultaneously handling two of the new super-sized, ultra-class container ships. Three of four options released for public feedback involve expanding Halterm at the entrance to Halifax harbour — northward, southward or eastward. "The goal of the infrastructure planning was to look at all of the options available to determine the best way of ensuring that we can accommodate these big ships," said spokesperson Lane Farguson. Since 2017, the port has been sitting on a study by consultants WSP/Parsons Brinckerhoff Engineering Services. On Thursday, it said WSP recommended a northward expansion of Halterm. The study is not being released. The public can view it in person at Halifax Port Authority offices. In addition to the WSP study, port management says it has gathered another 50 studies and reports to examine its infrastructure options. Moving the terminal to Dartmouth is another active option, but it comes with a $1.4-billion price tag and 10-year time frame for 20 kilometres of new rail line. The port considered other ideas but rejected them as impractical or too expensive. Those include a new terminal on McNabs Island, raising the harbour bridges for an expansion of the existing Fairview Cove terminal and barging containers from Halterm to the rail link in Fairview. There was also a proposal to divert cargo traffic to a new tunnel under the Northwest Arm. Moving trucks through the Halifax peninsula rail cut was also examined. That scenario would require widening the cut to 25 metres in a residential area, expropriation and rebuilding 13 bridges. The port also received studies on a scenario where the 74-acre Halterm site was converted to residential and other commercial uses. Management claims that option would result in an extra 9,000 vehicle trips each day to the area, new access roads and, perhaps, a third harbour bridge. The cost to convert it would be $238 million and revenues would not offset the cost of building a new terminal in Dartmouth. The port didn't have much to contribute to finding solutions to downtown truck congestion. It says a CN truck-rail facility in Moncton and better tracking of truck traffic has reduced congestion at the terminal. It has proposed increasing use of the existing CN rail cut and adding more intermodal terminals in other areas of Halifax and the province, where cargo can be transferred between truck and trains. The Halifax Port Authority has decided now is the time to release the information it has gathered over the past two years. 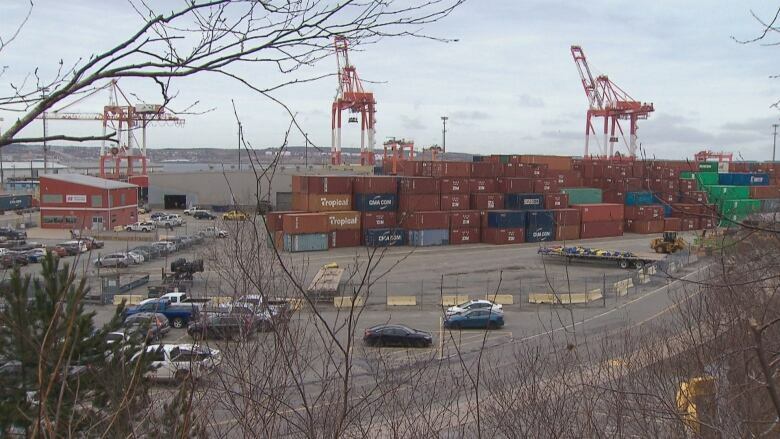 In 2018, the Trudeau government rejected a request from the Halifax Port Authority to help fund a $500-million expansion. The plan centred on an expanded Halterm and inland rail terminal. 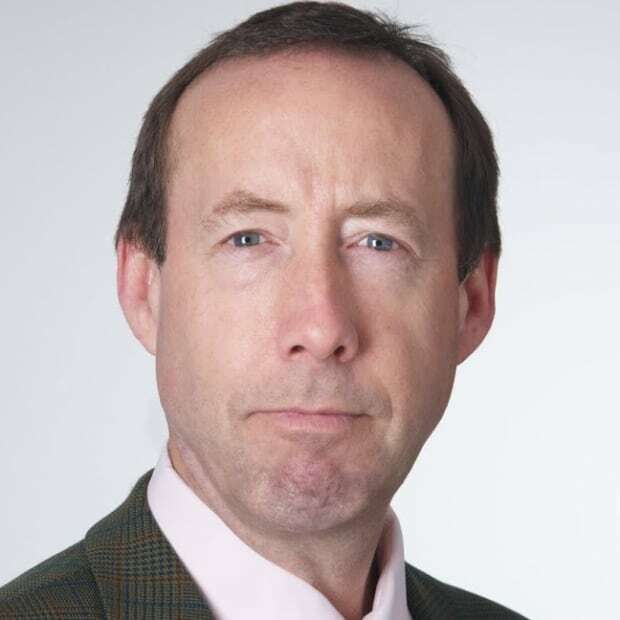 Nova Scotia's federal cabinet Minister Scott Brison was not impressed, publicly questioning its impact on downtown truck traffic. Privately, a senior Brison aide said the port had simply not made the case the plan was worth the money. But Brison resigned three weeks ago. His replacement, Bernadette Jordan, said she needs more time to study the issue. In the meantime, the port is moving ahead with what it calls a "temporary" northward expansion of Halterm.